My investments are long-term oriented. I make sure I don’t sit on cash. 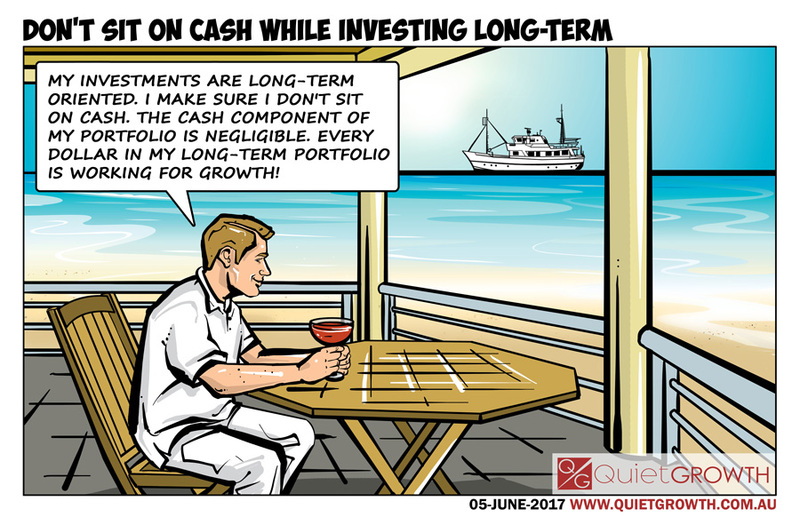 The cash component of my portfolio is negligible. Every dollar in my long-term portfolio is working for growth.